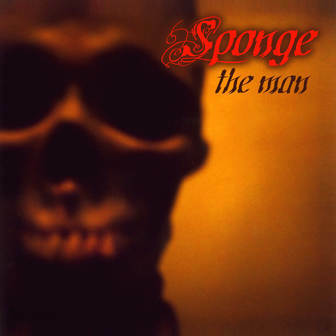 The new Sponge CD "The Man" is in stock now on our online store. All orders ship same day via First Class US Mail. The CD hits stores nationally on Oct. 5th 2005. Check our www.myspace.com/spongetheman for samples.